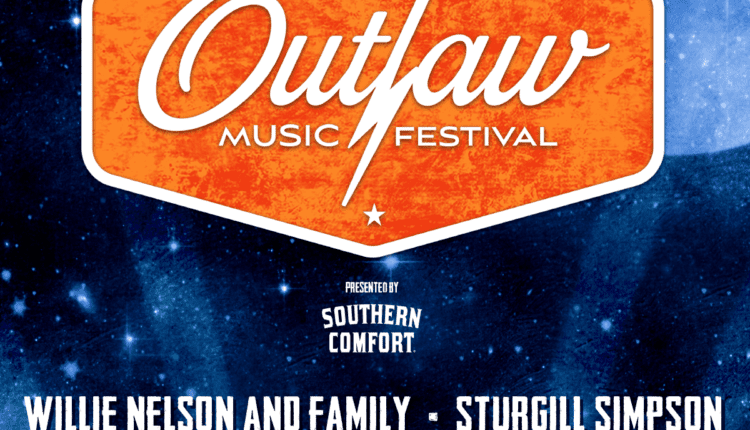 2nd leg of Outlaw Music Festival to feature Van Morrison, Tedeschi Trucks Band, etc. Willie Nelson is heading back out on tour. And he’s taking some famous friends with him. 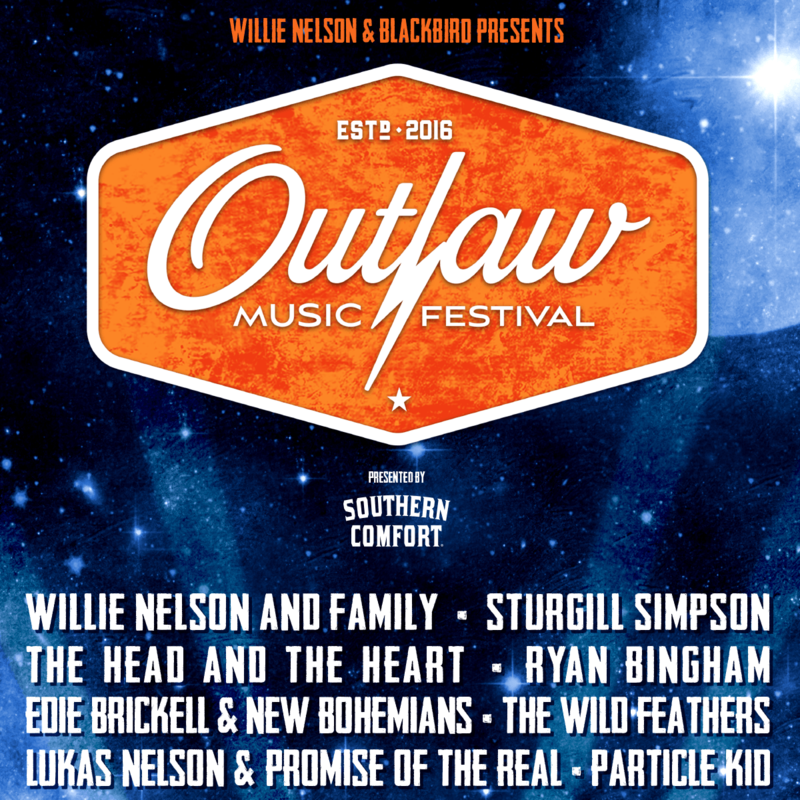 Van Morrison and Neil Young are just a few of the stars that have been announced to join the second leg of the 2018 Outlaw Music Festival, joining a host of other well known and established musical acts. The tour, which features a rotating cast of bands each night, stops in Saratoga Springs on Sunday, September 23 and will feature the legendary Neil Young as the prominent guest that night. He’ll play a special show with Promise of the Real, who will also be there backing up Lukas Nelson, Willie’s son. 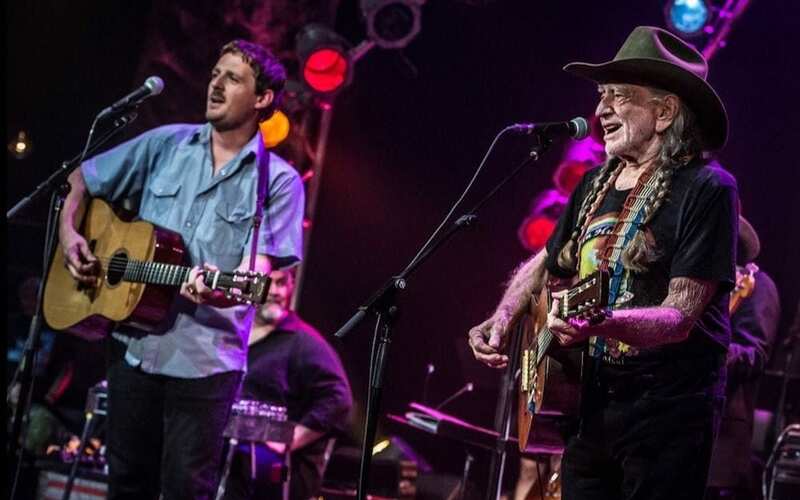 The other 7 dates of the increasingly popular roving tour of rock and alt-country music will see lineups with rising stars like Sturgill Simpson, Greensky Bluegrass and Tedeschi Trucks Band on them to supplement Hall of Famers like Morrison and Nelson. What started out as a one-time concert in Scranton, PA two years ago has turned into a successful tour for Nelson and Blackbird Presents, a company specializing in the production of large scale concert events. Last year’s tour saw over 100,000 in ticket sales for concerts spread out all over the country. 2018 looks to follow up on that momentum with an opening portion of shows in early summer and the recently announced second leg with dates covering the month of September. Tickets go on sale Friday, April 6 at 12 pm. 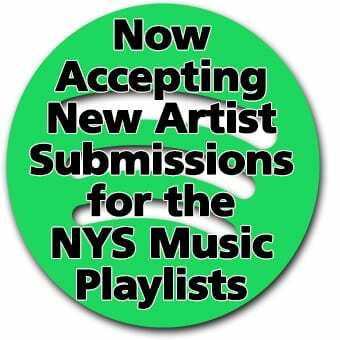 For complete information, go to the Outlaw Music Festival official website.